Maybe it's just me. 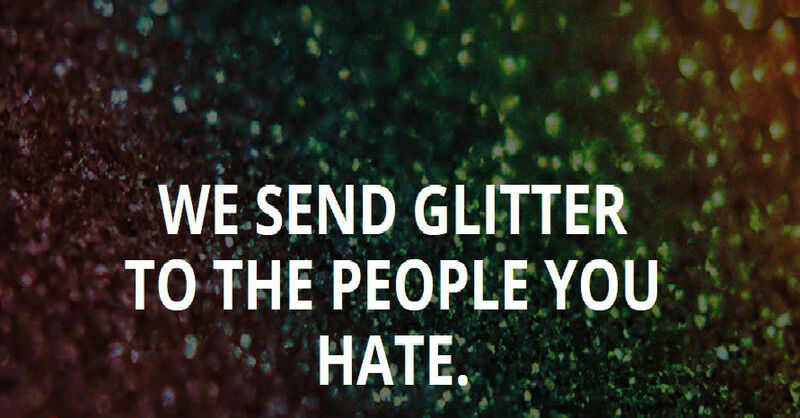 Maybe you ... my readers ... love glitter. Personally I believe in the phrase "All that glitters is not gold " although I'd probably replace "is not gold" with "is useless". 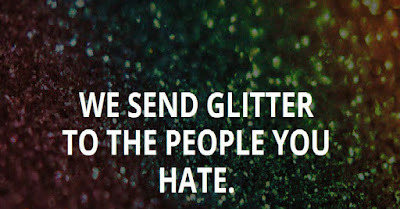 It's been a week and I STILL have glitter on my hand. Excuse me I have to go take another shower.